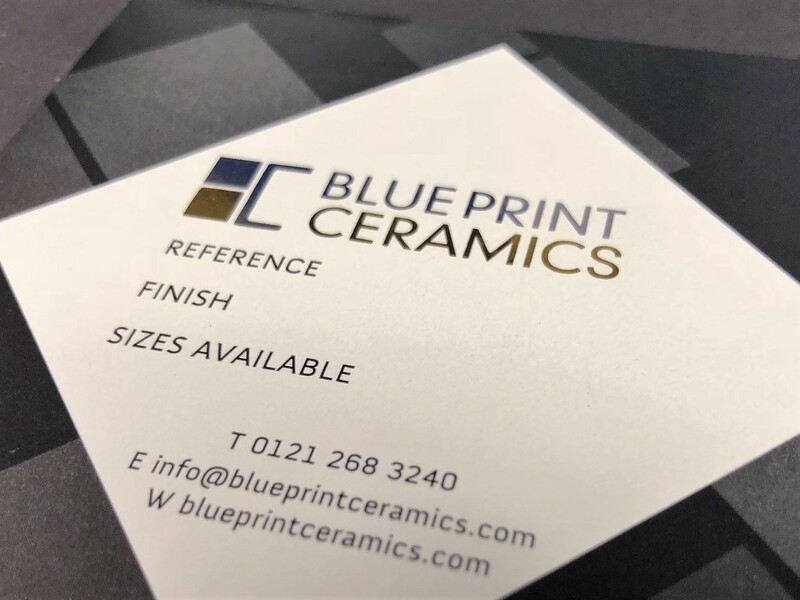 .Foil printing is a simple and cost effective method to provide a premium product finish. 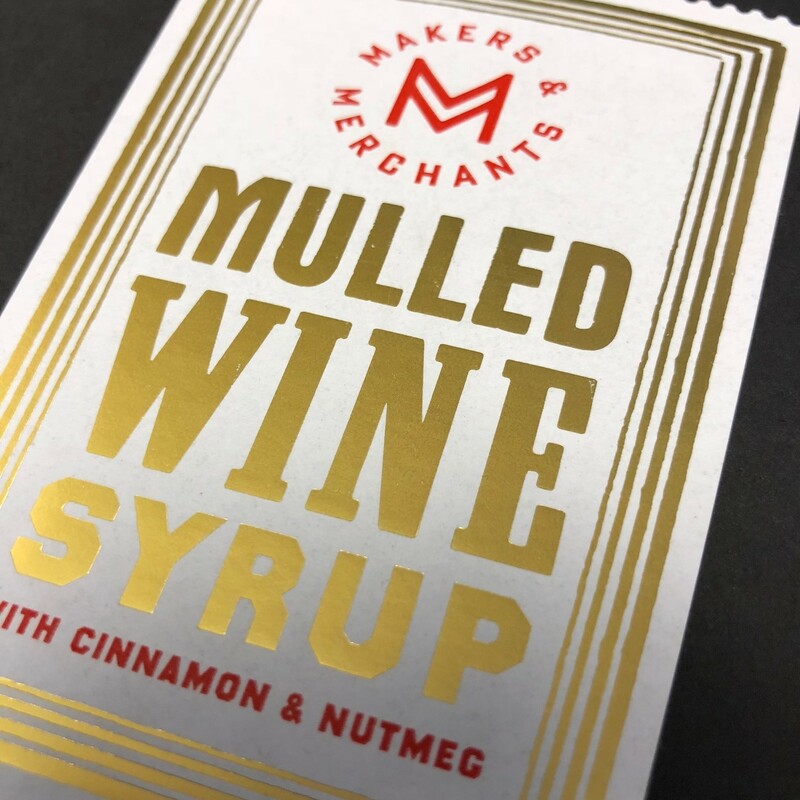 Foil print can be combined with other print methods or used independently with a wide range of substrates and foil colours to produce eye catching label and tag designs. 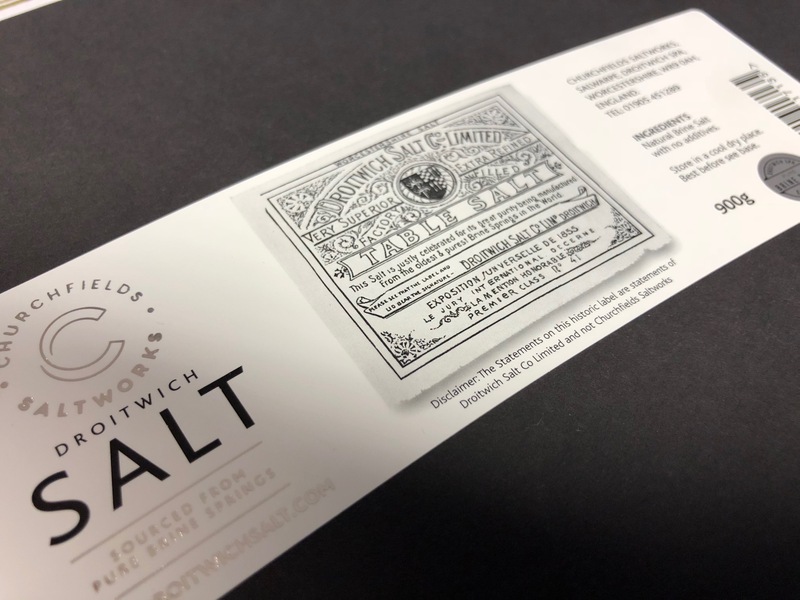 Daymark supply both hot and cold foil printed labels to a wide range of industries, from cosmetic and candle labels, to food and beverage labels.